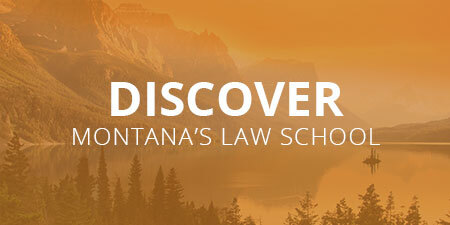 The Alexander Blewett III School of Law at the University of Montana offers students a progressive, experience-rich education that combines legal theory with hands-on, practical-based education. Students graduate ready to practice law as a result of a curriculum that incorporates skills training. As a part of the course work, students draft contracts, counsel clients, argue cases, negotiate settlements and, in the third year, complete a clinic placement. The University also offers joint degree programs, permitting students to earn a Masters’ of Business Administration, Masters’ of Public Administration, or Masters’ of Science in Environmental Studies concurrent with the J.D. While the law school provides an excellent general legal education, special curriculum and certificate programs are available in Alternative Dispute Resolution, American Indian Law, Natural Resource and Environmental Law, and Trial Advocacy. 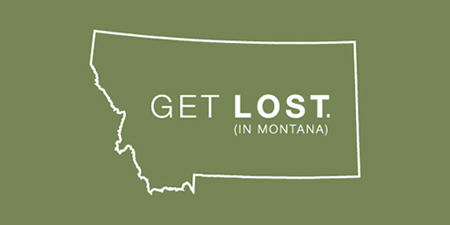 The Blewett School of Law is located alongside the Clark Fork River and in the shadow of Mount Sentinel, in Missoula, a community named one of the “Best River Towns in America” and “16 Greatest Places to Live in America” by Outside Magazine. If you want to schedule a visit or a tour, please contact Christina Tin.